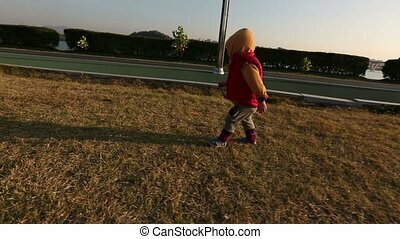 Baby toddler at the park 6 uncles s. 6) glidecam video shot of baby and uncle walking in a park at sunset. 6) Glidecam video shot of Baby and uncle walking in a park at sunset. 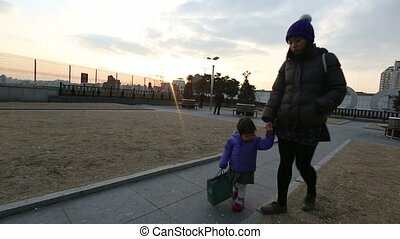 3) Glidecam video shot of Baby and uncle walking in a park at sunset. 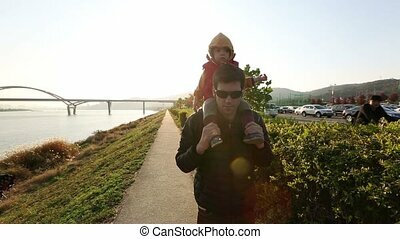 4) Glidecam video shot of Baby and uncle walking in a park at sunset. 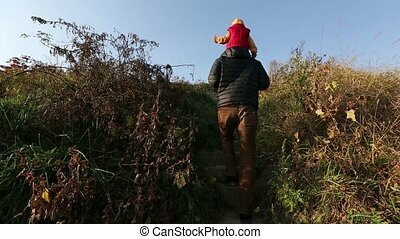 5) Glidecam video shot of Baby and uncle walking in a park at sunset. 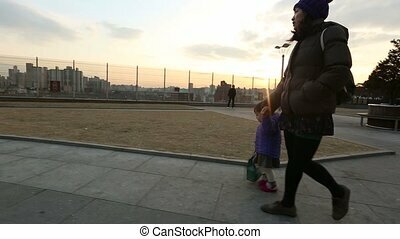 1) Glidecam video shot of Baby and uncle walking in a park at sunset. 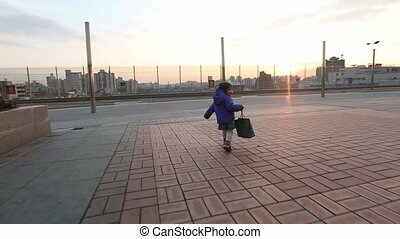 2) Glidecam video shot of Baby and uncle walking in a park at sunset. 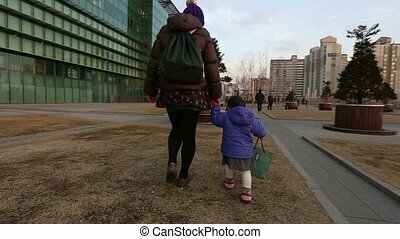 6) Video a of baby asian toddler and her mother. 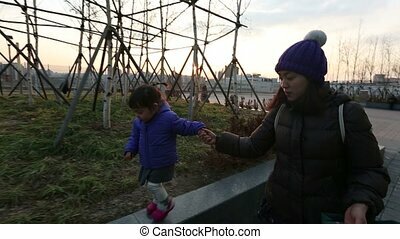 Glide cam video shot of an Asian baby and mother playing at a park during a wintery sunset. 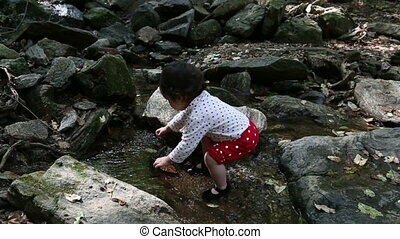 1) Baby Korean toddler playing in a creek. 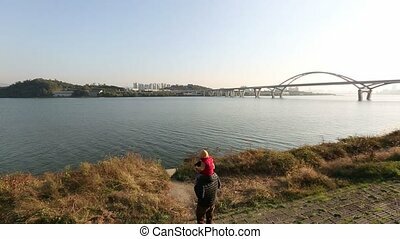 2) Baby Korean toddler playing in a creek. 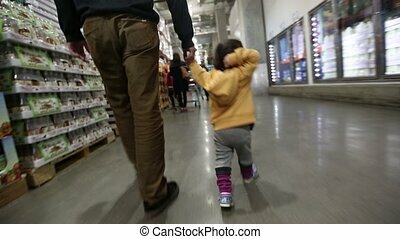 1) Glidecam video shot of baby Korean toddler in a big warehouse store with uncle.